Drink a cup of Coffee in this relaxing Mahjongg solitaire game. Combine 2 of the same free tiles to remove them. Free tiles are highlighted. Drag the numbers to the correct spots. You're an Adult Gorilla on a quest to find food for you babies, you will do anything to provide for you family. 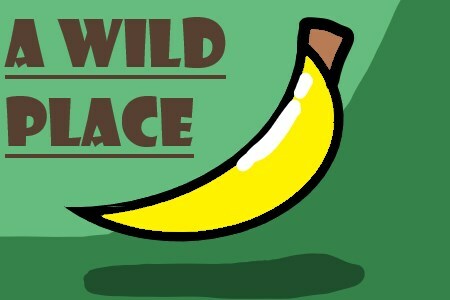 Navigate your way through The Wild Place until your food goal is reached! The instructions are said in the game! Tron Legacy Disc Battle is a cool action game with nice Unity 3D graphics based on Disneys action movie Tron Legacy. Choose your character and try to defeat your opponents with your disc. Use the arrow keys or WASD keys to move, mouse to aim and throw disc, and space bar to jump.